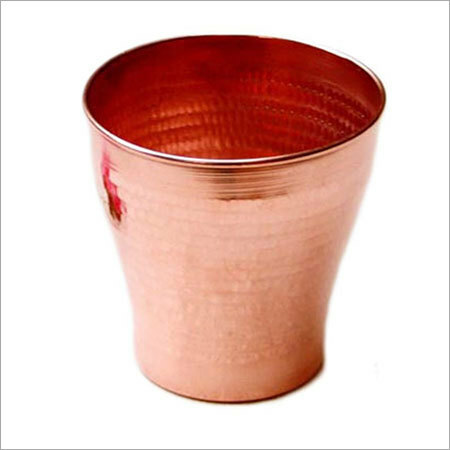 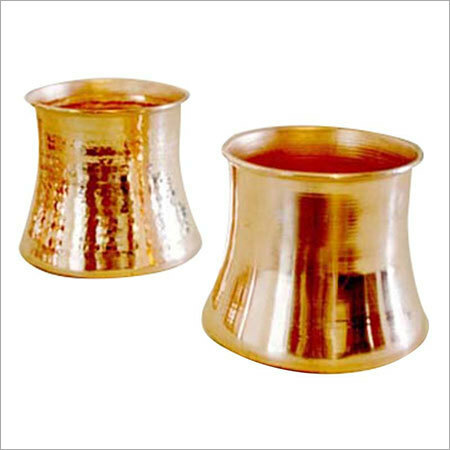 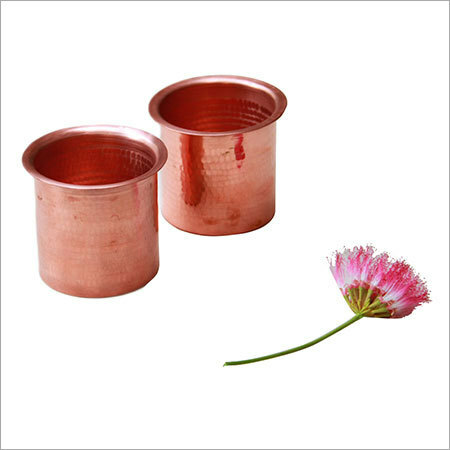 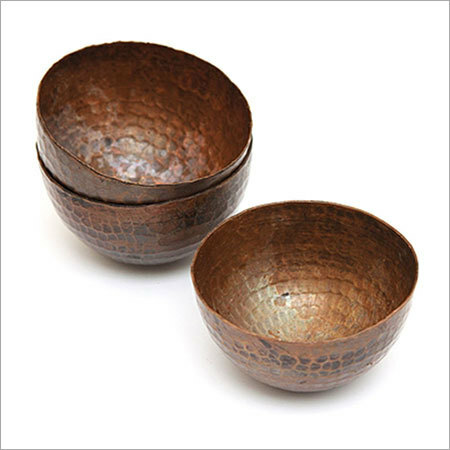 Ayurvedic practitioners say that use of copper bowls and other utensils can help with digestive function, wound healing, weight loss, heart health, skin health as well as brain function. 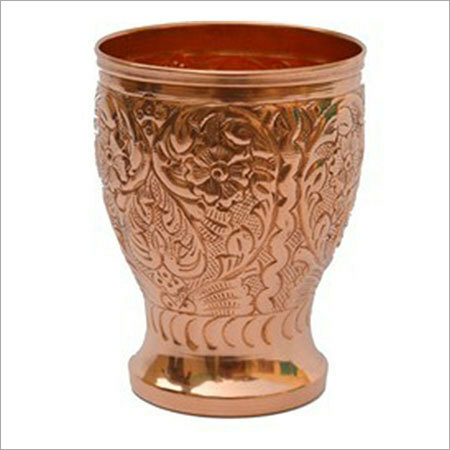 In addition to this, serving food in copper utensils give an attractive and grandeur feeling to the guests. 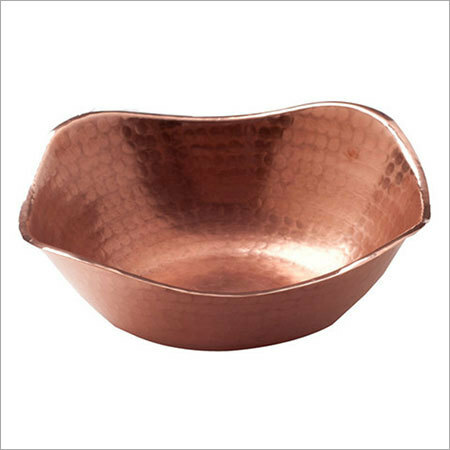 We are engaged in offering a vast collection of creatively designed copper bowls that is a unique way to entertain your guests with royal treatment. 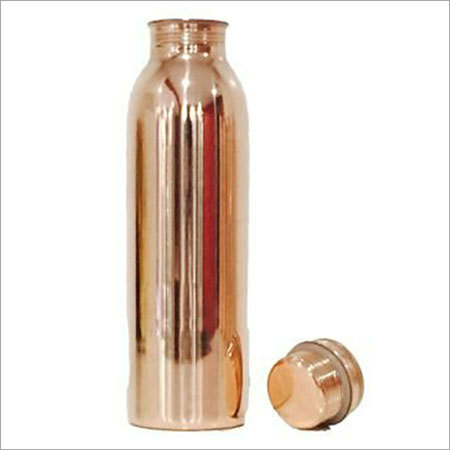 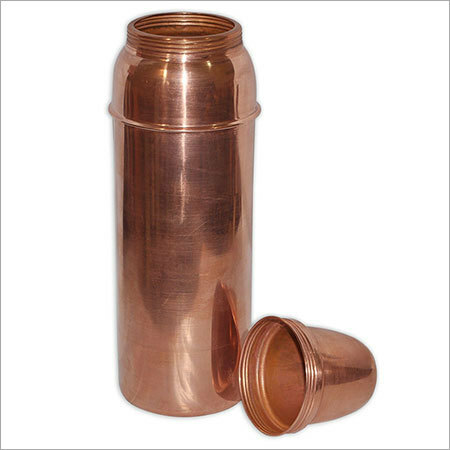 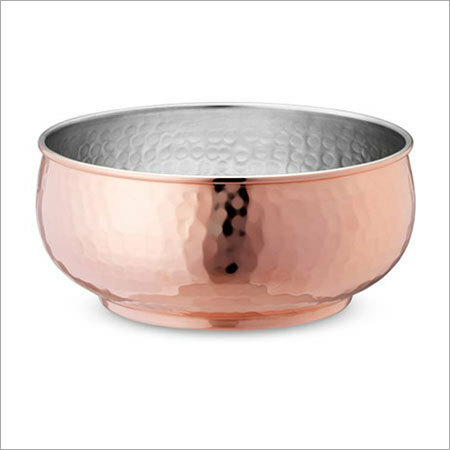 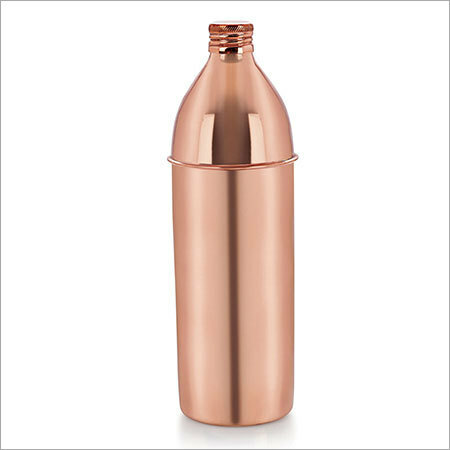 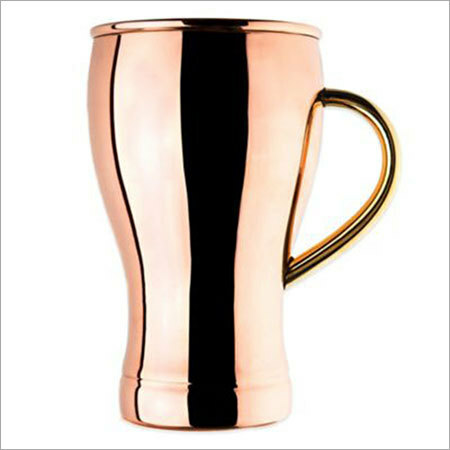 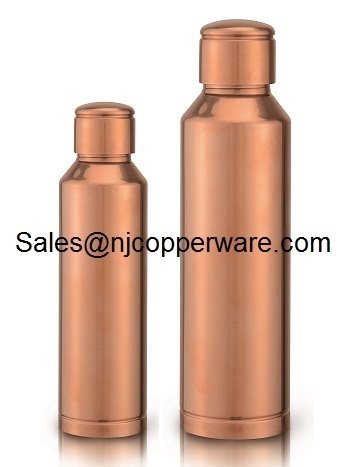 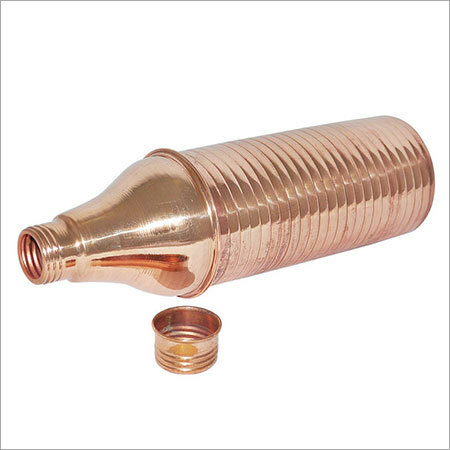 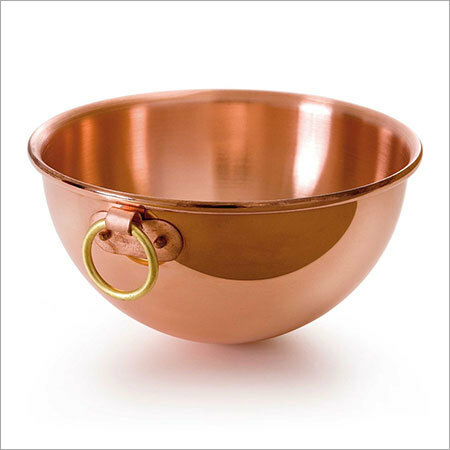 Our range of bowls designed from copper is developed from 100% pure copper. 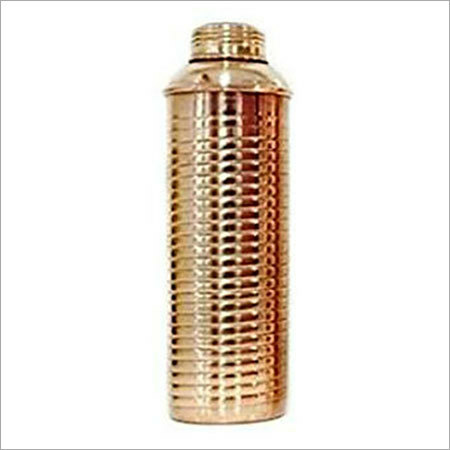 We have not been offering the range with any kind of coating or finishing with any other type of material. 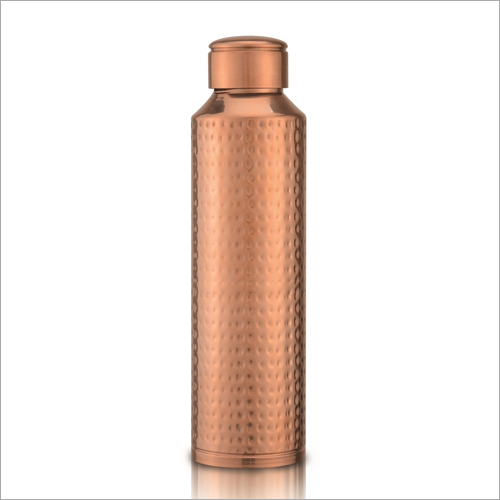 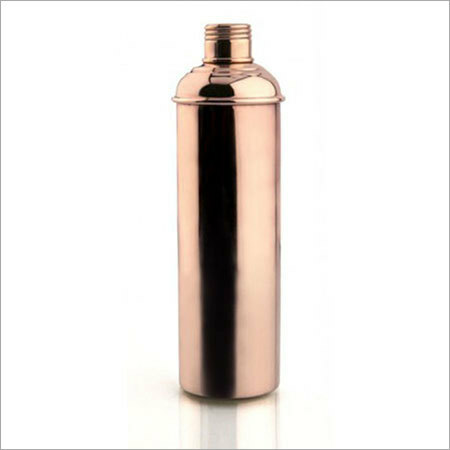 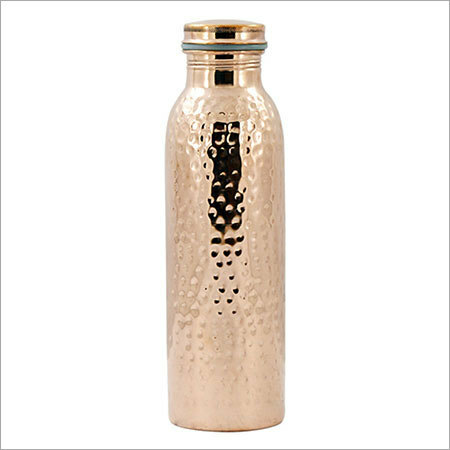 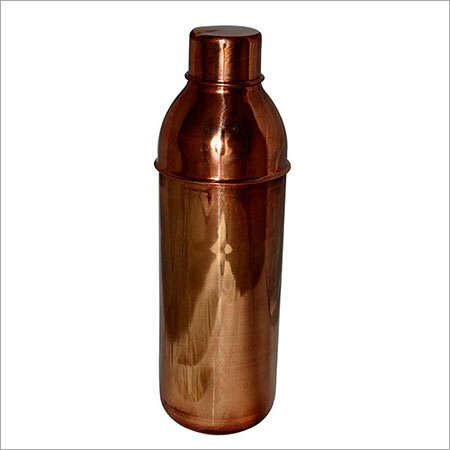 The long lasting sheen and luster of the range ensures to provide the best to the clients. 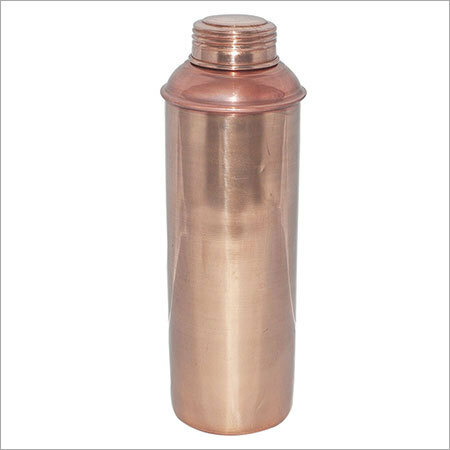 We have been catering to the needs of the clients with different range of solutions available in varied sizes and specifications.